If you had a chance to ‘hang out’ on a casual basis with 10,000-15,000 potential clients and get to know them on a more personal basis, how valuable would that be to your business? My Discovery Destination! allows you to do just that, and the facebook group is an easy way to build a relationship with thousands of families throughout the community. √ This is also an opportunity for them to get to know you, both as a business and as an individual. As an Adventure Sponsor you are able to post in the group for your business. Let people in the group know about free events coming up as well as fun ‘Did You Know’ facts about your business. The facebook group is not a place for advertisements, but you can post about free family events or classes you have coming up. 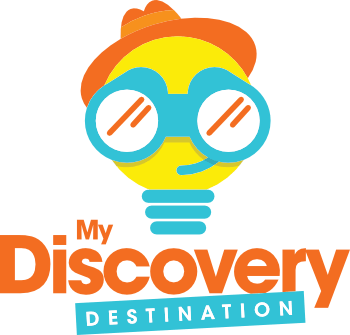 √ Definitely post about your My Discovery Destination! Adventure. If held on a specific date and time, the timing of the post is pretty obvious. If it’s not a specific date and time, remind people what your adventure is. √ Also be sure to post as a parent or grandparent in the program. Let people know which of the adventures you and your kids enjoyed, and why. 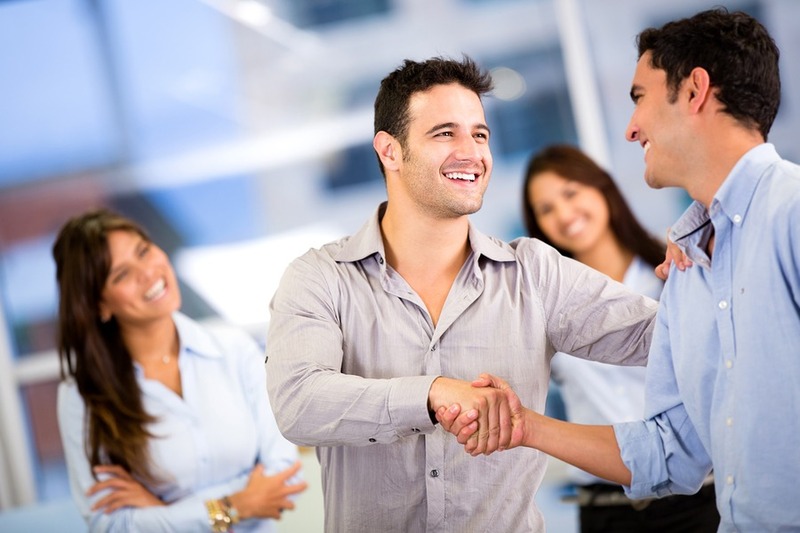 This is a chance for them to see you as more than just a business owner looking to sell them something. Let them see you as a father or mother, just like them, with similar challenges and worries and triumphs. This is what you call true relationship marketing. you will be thrilled with the results! This is your opportunity to get to know, and to become known. √ talk about you, thank you, and make a big deal about you. That’s all very valuable even on it’s own, but remember that nothing we do can substitute for your live and authentic participation. That is how families will come to know you and want to do business with you when they are in the market for the products and services you offer.